Doukades. 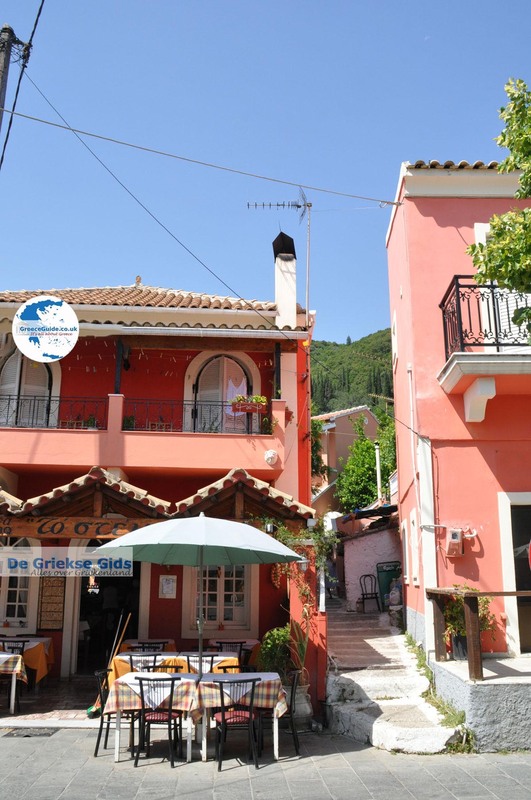 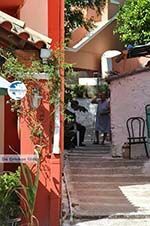 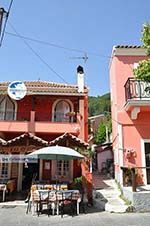 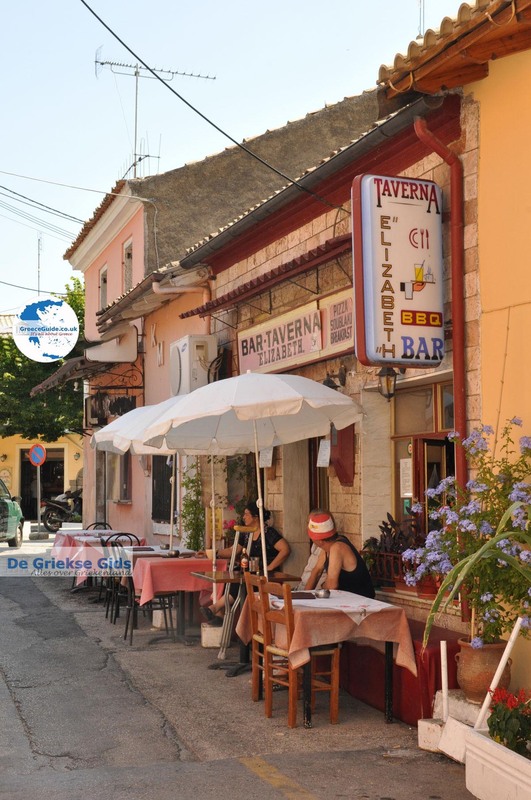 Doukades is located 20 kilometres northwest of Corfu town, not far from the famous resort Paleokastritsa. 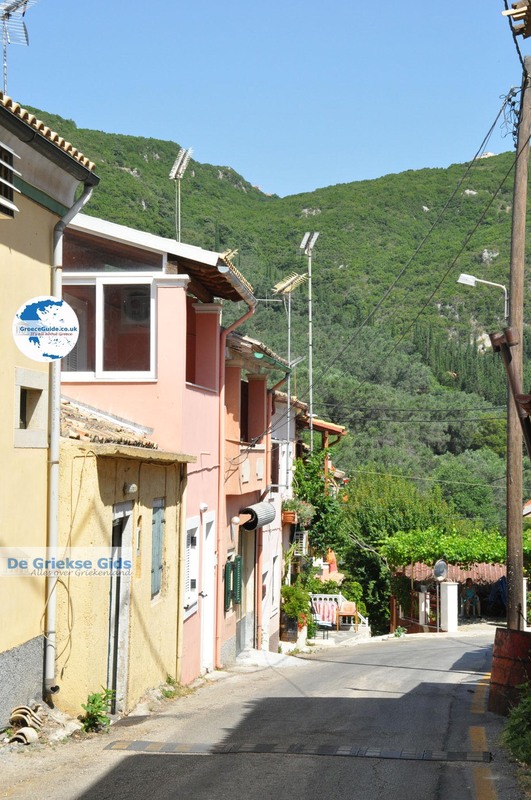 When visiting the village, we were positively surprised. 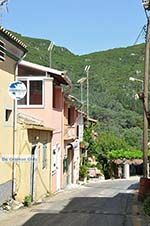 Doukades is a traditional Corfian village with its own Venetian style. 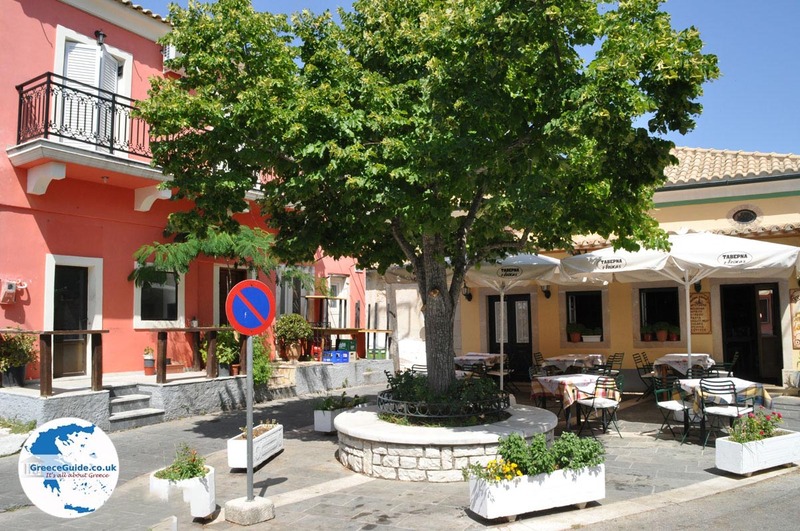 The village square is very cosy, we recommend that you stop here for a drink or to enjoy a lunch at the local restaurant. 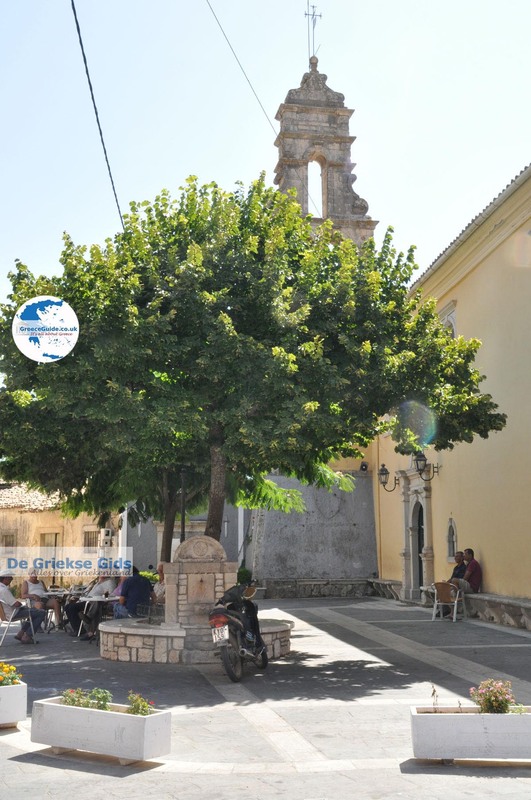 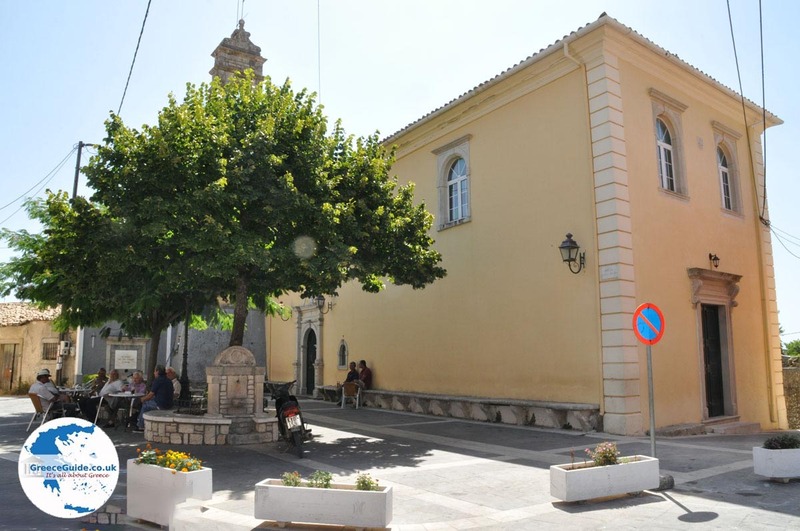 Residents of the village told us, that the villa of Georgios Theotokis is located here. 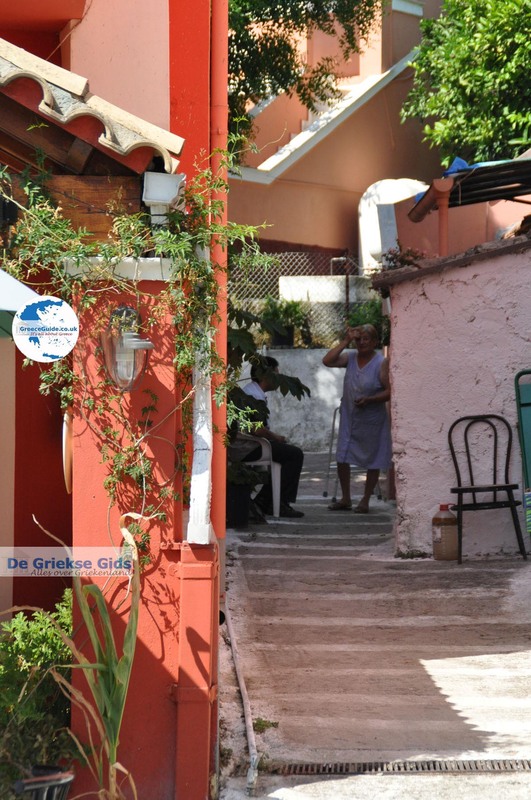 He was in the early 20th century the Prime Minister of Greece. 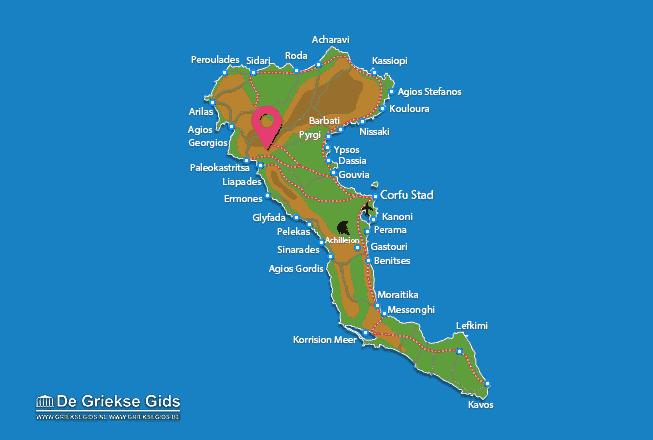 Corfu: Where on the map is Doukades located?